People in our community and all over the world partner with Habitat for Humanity to build or improve a place they can call home. 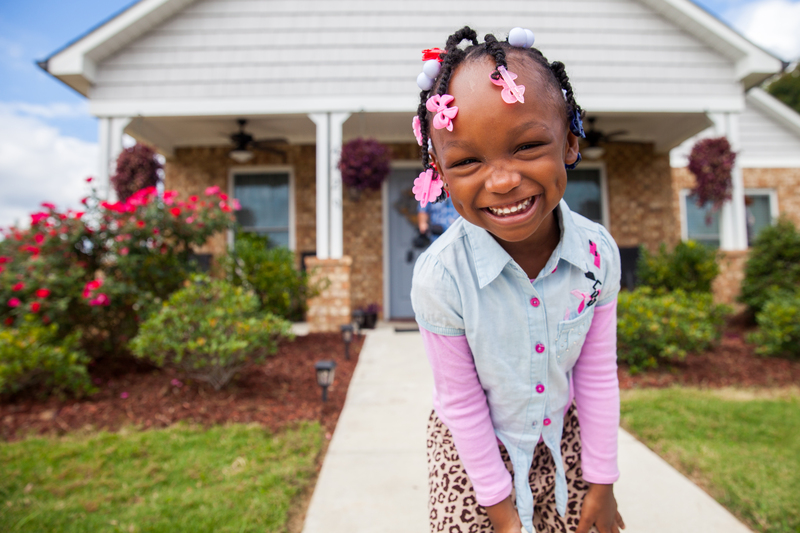 With our help, Habitat homeowners achieve the strength, stability and independence they need to build a better life. People in our community and all over the world partner with Habitat for Humanity to build or improve a place they can call home. Make a quick, easy donation to Habitat for Humanity Portland/Metro East. Your financial support keeps us building affordable homes. Learn about your options for volunteering on a build site, in our offices, or at a local Habitat for Humanity ReStore. Interested in becoming a homeowner, or looking for repairs on your current home? Here you can learn how to apply to become a Habitat partner. 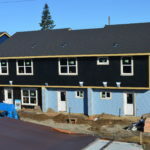 Habitat for Humanity Portland/Metro East builds decent and affordable homes in Multnomah and northern Clackamas counties. See what we're working on today. Join us for this powerful and inspiring opportunity to find out more about Habitat for Humanity Portland/Metro East. 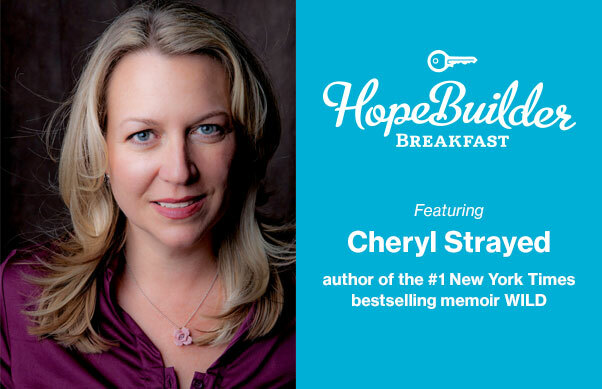 Enjoy a free breakfast during this uplifting one-hour program. Want a heads up of where we’re going in the next five years? Check out our new five-year strategic plan that outlines our goals for tripling the number of people we serve. 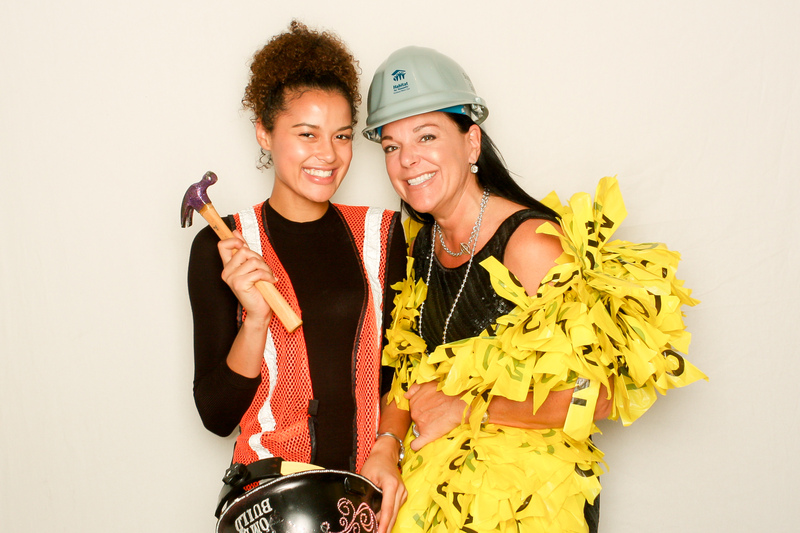 The 2017 Hard Hat & Black Tie Dinner and Auction is October 7th, 2017. Learn more about the event and purchase your tickets for this exciting and inspiring fundraiser today! Want a heads up of where we’re going in the next five years? 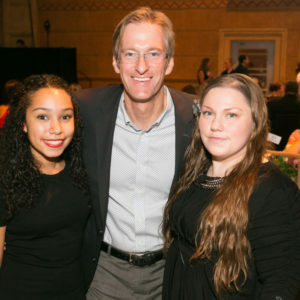 Check out our new five-year Strategic Plan that outlines our goals for Portland and Gresham from now until 2021.
we all deserve to have a decent life. We deserve to know we have the power to take care of ourselves and build our own futures. At Habitat for Humanity Portland/Metro East, this is what unites us. Through shelter, we empower. Our shared vision is a world where everyone has a decent place to live. 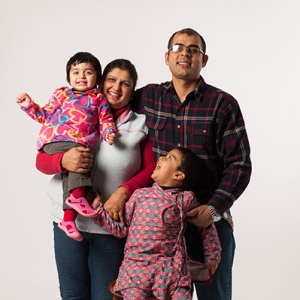 Our mission of working with the community to build simple, decent, affordable homes has helped over 350 local families the strength, stability, and independence they need to build a better future. 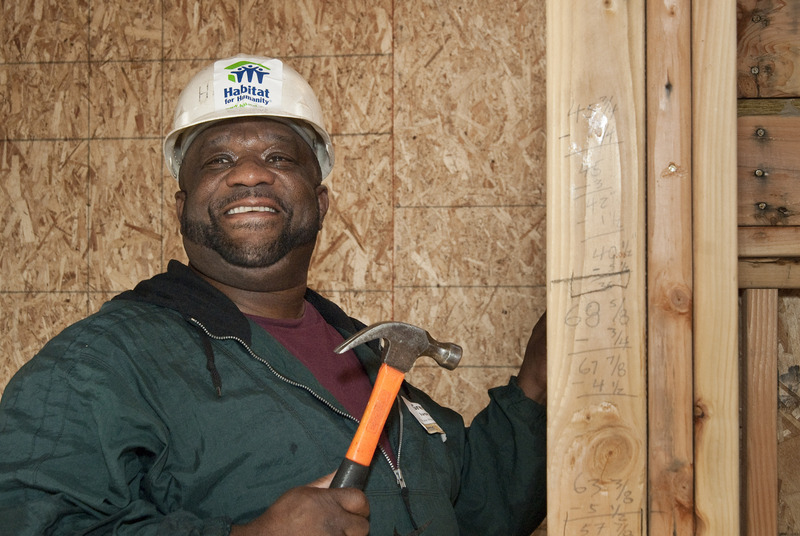 Volunteering with Habitat can take place on one of our construction sites, in our ReStores, or in our main office. Sign up today for a volunteer opportunity. 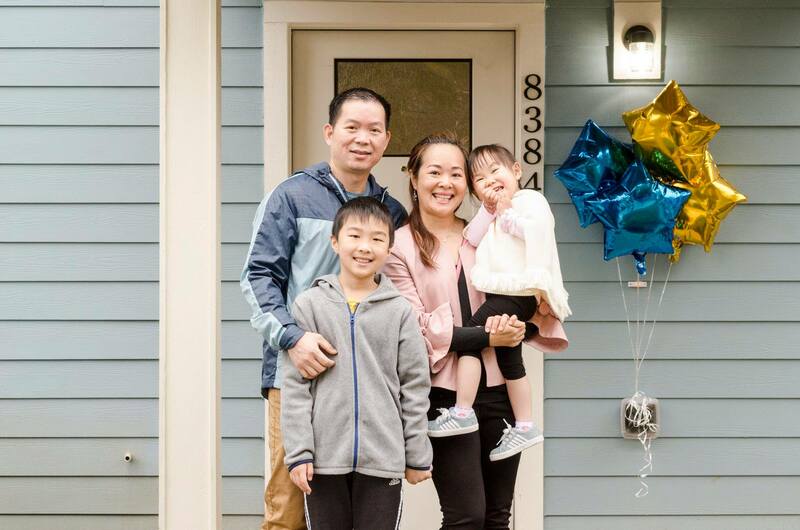 Habitat for Humanity provides a unique opportunity for hardworking people and families to build and buy their own homes. Click below to learn more. Jake Jacobs, a regular volunteer at our Brooklyn Pines community, moves at an inspiring pace. His gentle, friendly demeanor may be the first thing noticed about him, but it’s his many stories and adventures that stand out. Jake is a welcome reminder of the contagious goodwill that blossoms when one enriches their life through learning and altruism. 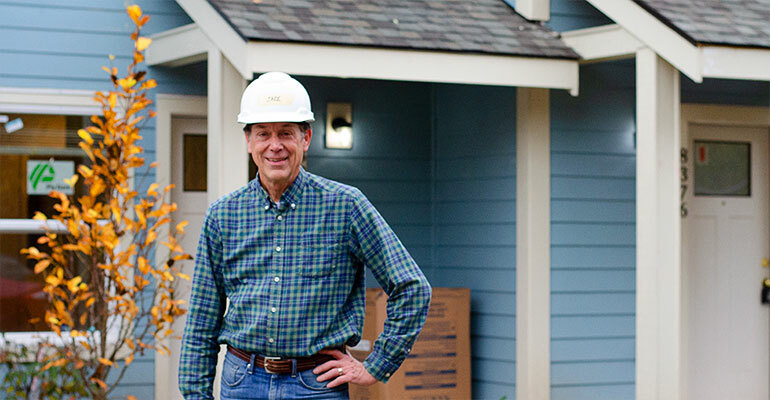 Since 1981, we've built over 350 homes in Portland and Gresham. Take a look at what we're working on today and see how you can get involved! Habitat is the most efficient cause I have ever supported. Tom WalshTom Walsh & Builders Inc. I am independent and confident about our future. 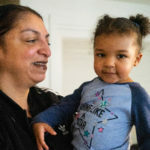 Habitat is front and center in addressing affordable homeownership goals. 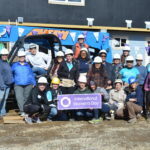 Our Habitat home has changed everything for my family. 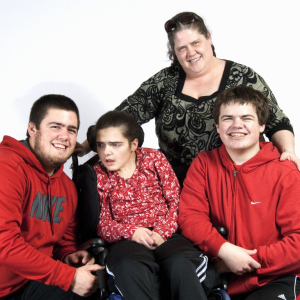 Our fully accessible Habitat home is a dream come true! Habitat doesn’t just build homes, they change neighborhoods. 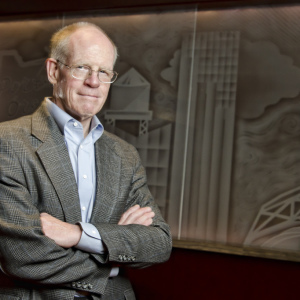 It’s hard to imagine a better use of philanthropic investment.